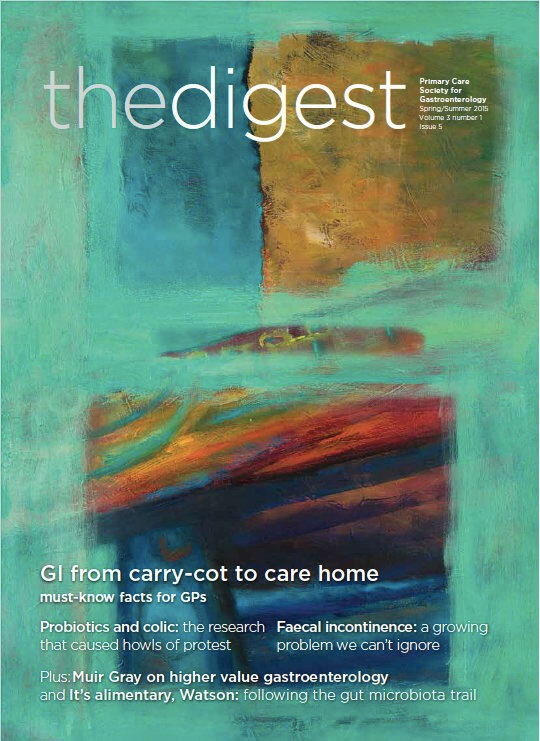 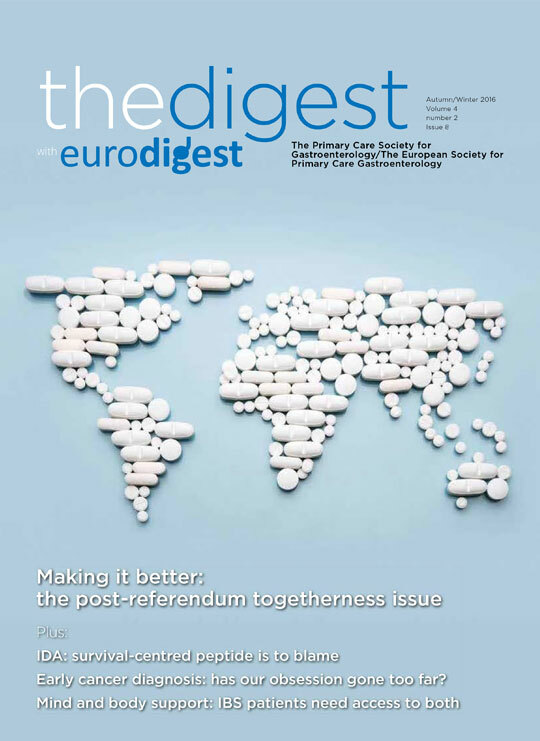 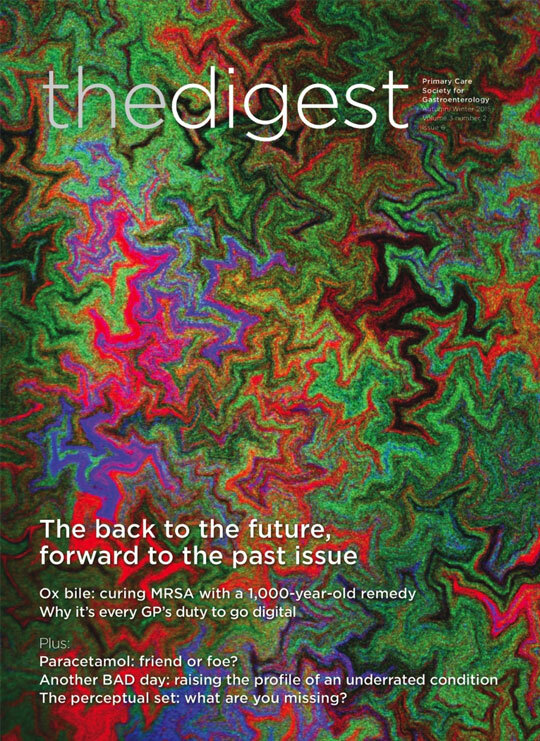 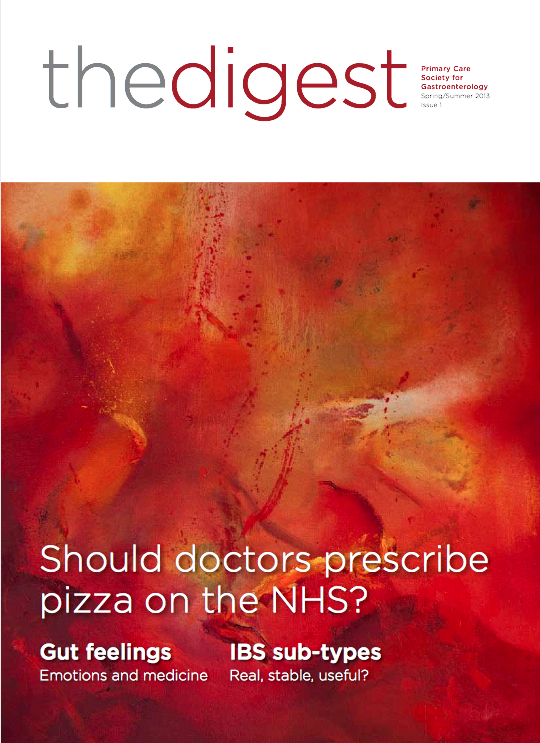 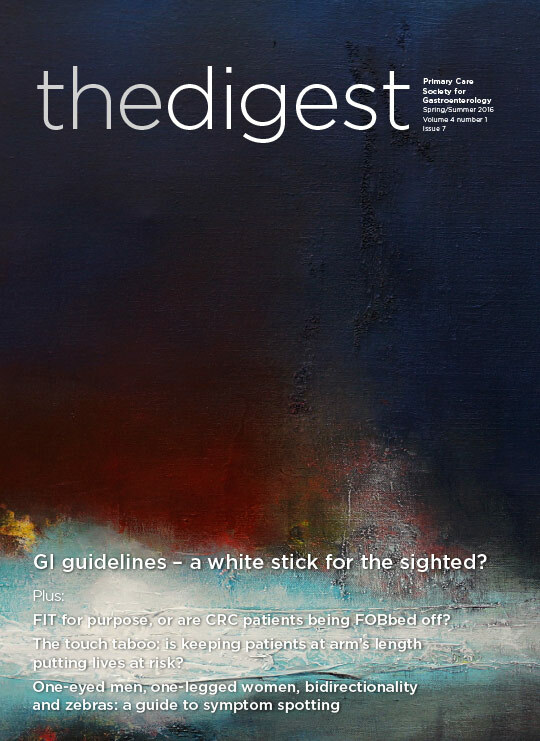 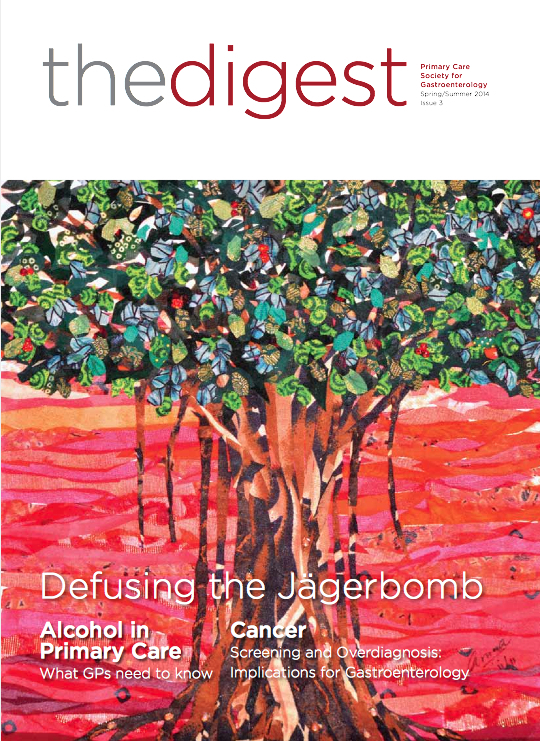 The Digest is the journal for the Primary Care Society of Gastroenterology. 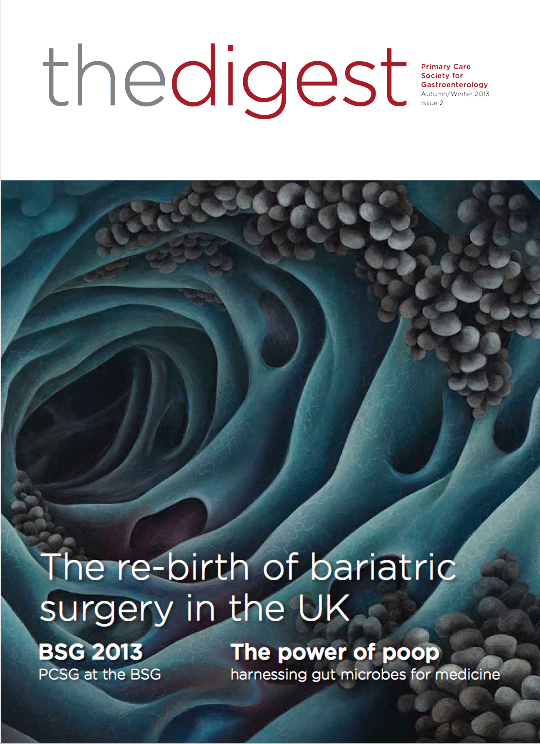 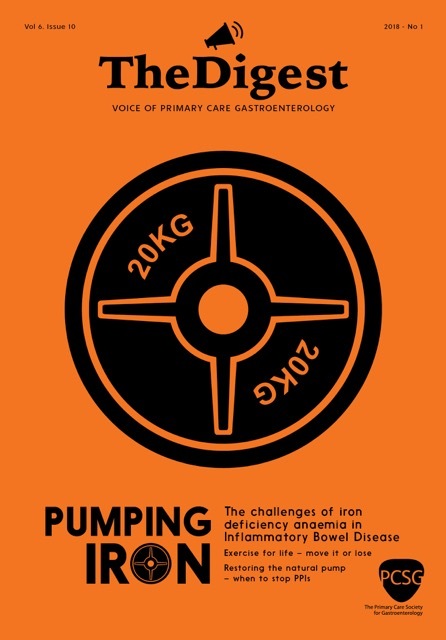 The magazine seeks to engage and stimulate audiences with an interest in primary care gastroenterology. 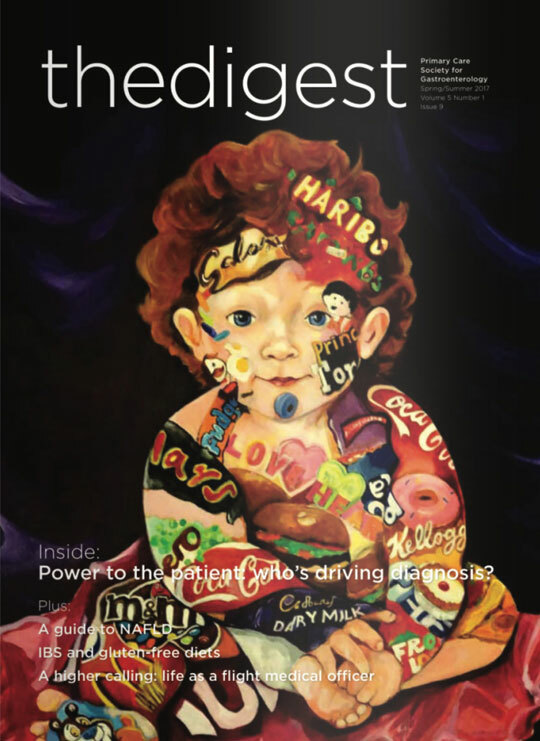 Are millennials high on junk food? 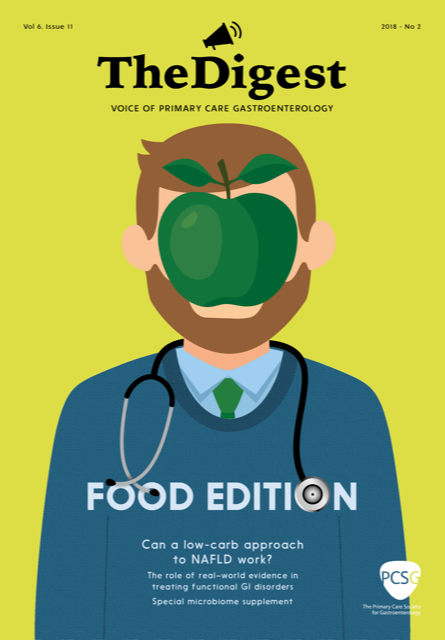 Nutritional education for medical students: a knowledge deficiency? 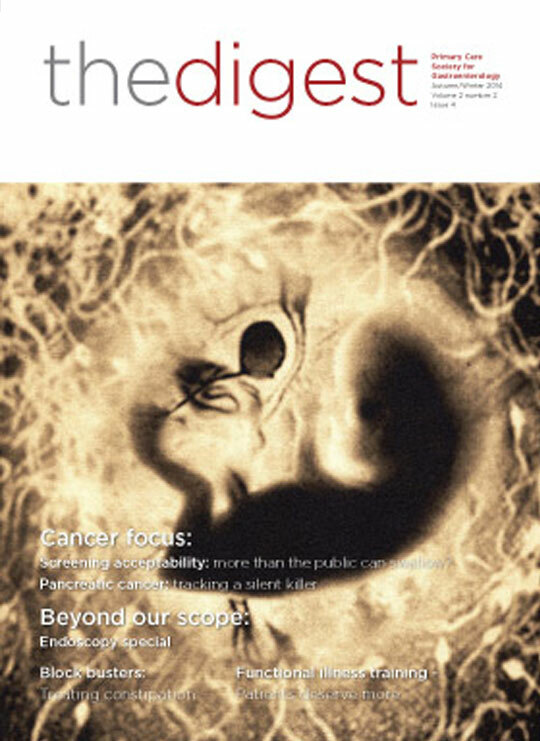 The journal is available to PCSG members, you can read a sample article here, or click to join for FREE.